President Donald Trump told reporters all he got was "thank yous" after his visit to hurricane-ravaged Puerto Rico on Tuesday. But by Wednesday, the island's top officials and legislators had corrected or taken issue with many of the president's comments as well as his much-publicized throwing of paper towels to hurricane victims. 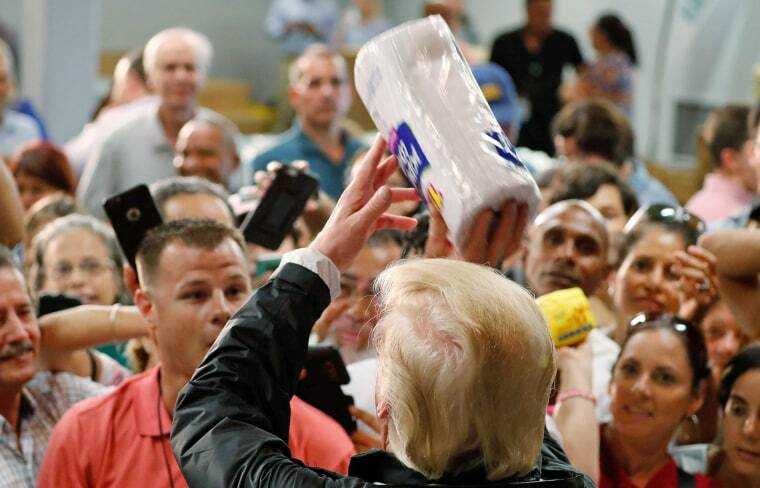 "I would not have done that," said Jenniffer González, Puerto Rico's lone nonvoting representative in the U.S. House, about Trump's paper-towel-throwing gesture. 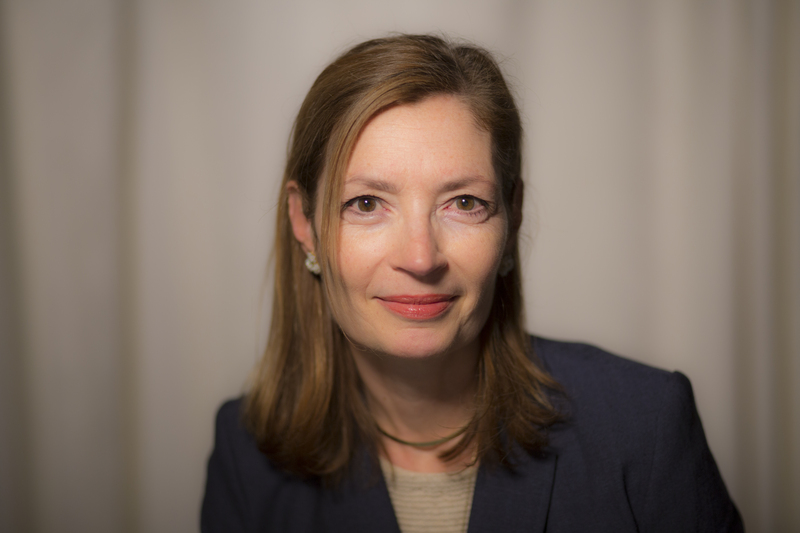 Speaking Wednesday morning in an interview with Radio Isla, the pro-statehood official said everyone has a different way of "conducting oneself." She then said that the focus has to be on getting adequate funds for recovery, and ensuring that airports and ports are functioning. Puerto Rico's public affairs and policy secretary, Ramón Rosario, took issue with Trump's comments comparing the official deaths in Puerto Rico — which he said were 16 — to the "thousands" from Hurricane Katrina. On Radio Isla on Wednesday, Rosario said Puerto Rico's devastation "was worse than Katrina," even though the death count is lower. Governor Ricardo Rosselló had initially agreed with Trump’s comments that only 16 deaths were attributed to the hurricane, but hours later changed that figure to 34. Even so, the official number of deaths is expected to rise, and local reporters, including those from the Centro de Periodismo Investigativo (Center for Investigative Journalism) say they expect it to be higher based on information and accounts from hospital professionals and others. She added it was “insulting” for him to say that U.S. budget was taking a hit because of the damage in Puerto Rico following the hurricane. Trump visited a middle-class sector of Guaynabo that was not as destroyed as other parts of the island. When asked Wednesday by reporters whether the president had seen the vast damage caused by the hurricane, Rosselló said Trump had flown over towns where he "could see the devastation."